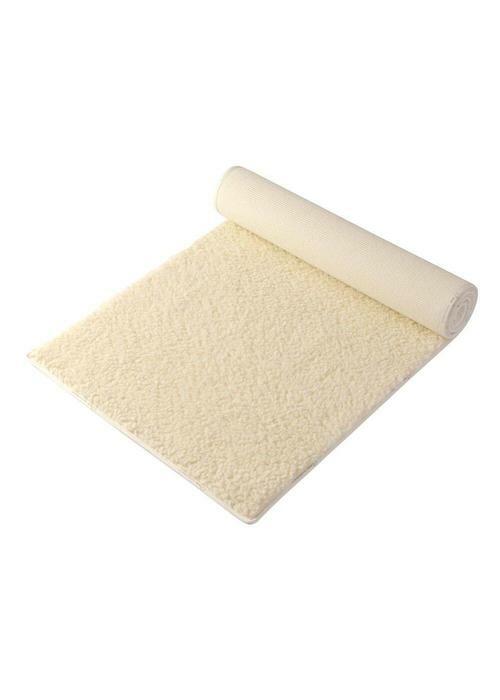 This yoga mat is made of 100% virgin wool and is wonderfully soft. 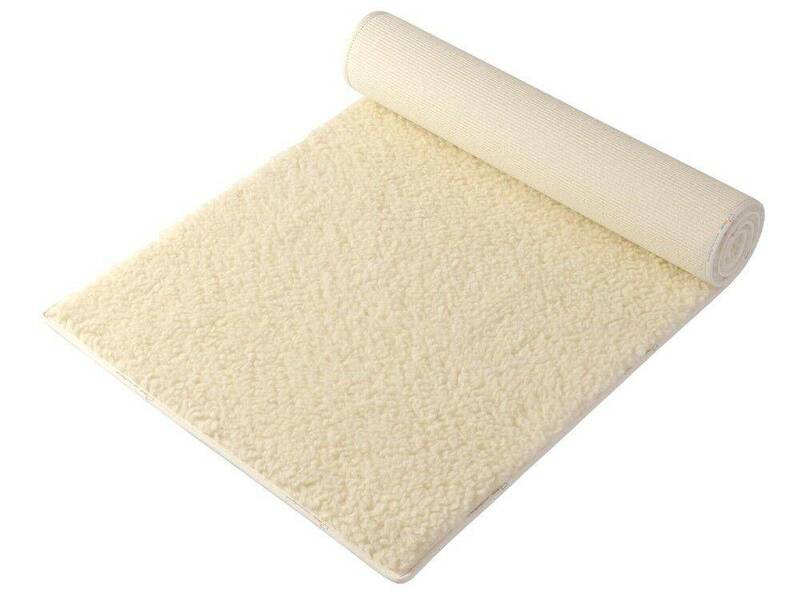 The mat is also very insulating and prevents cold creeping up from the floor. Perfect for meditation, Kundalini, or restorative yoga.